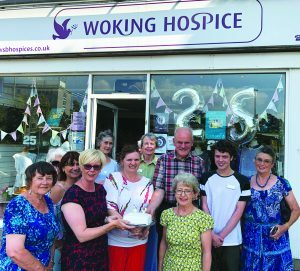 A TEA party for volunteers past and present helped mark the 25th anniversary of the Woking & Sam Beare Hospices shop in West Byfleet recently. 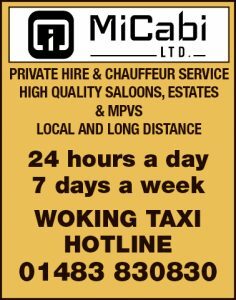 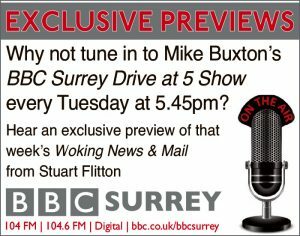 When the West Byfleet store opened there were only two other Woking & Sam Beare Hospices’ shops, one in Woking and one in Chobham. The shop was run entirely by volunteers, the basement was used as the sorting centre and the volunteers would use their own cars to move stock between the shops.